Cuba should be on everyone’s trip list. Everyone says get there before it changes (and it will) but there’s still time. 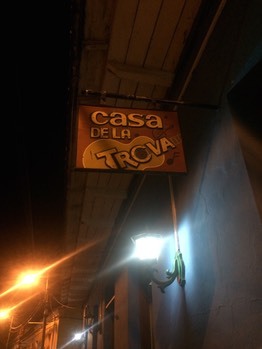 We were on a tour for the first 2 weeks here and joined up with our crowd in Havana to get things started. This was honestly the best group of fellow travellers we’ve ever had on a tour. All on the same "party-wavelength”. The appropriated mansions are suffering some serious decay but will soon be brought up to scratch. This won’t be a typical best-sites blog but will highlight some interesting aspects. 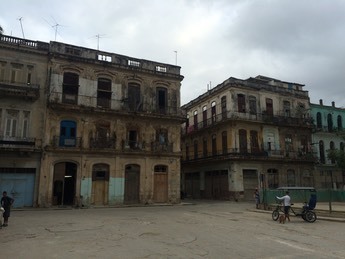 Havana is undergoing some serious renovation but you don’t have to get far off the beaten track to see what has happened since the revolution. 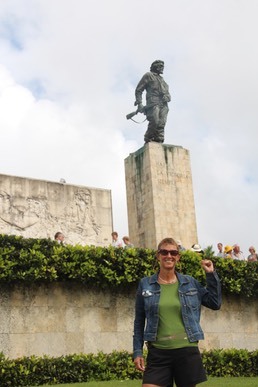 The tour moved from Havana to Baracoa via a number of other towns, all with great things to see. There really are loads of old American cars around, people really do earn $20 a month in government jobs, health and education is free, but the availability of goods and services is extremely limited. An emerging middle class provides room-stays for tourists and this is where the money is to be made. Anyone with a spare room is moving into this field. 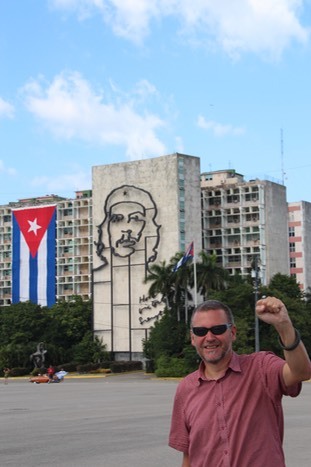 Che Guevera is still an enormously popular and venerated figure over here so a must visit place is his memorial and mauseleum where his bones (and those of other revolutionaries) were returned and is now open to tourists. This is a typical government shop, where Cubans shop with the internal subsidised currency (there are two in use, although the boundaries are blurring now). The range of goods is very limited and locals there told us they have an excellent word of mouth network to let people know when certain goods are in. 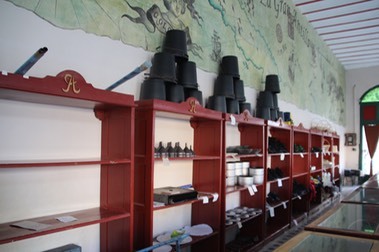 Subsidised cafes and ice-cream parlours can also be found. 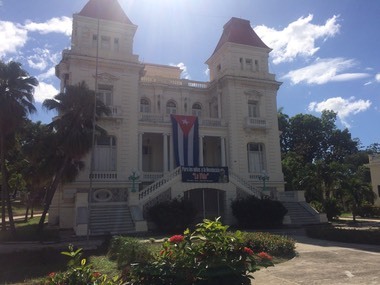 This impressive mansion was the property of the Bacardi family but after it was confiscated it was turned into a school. If you are a fan of The Bueno Vista Social Club then this is where you will go for an evening of singing and dancing. Every town has one and it really is a lively night out. No chance of not dancing as the professionals will drag you up to give it a go. 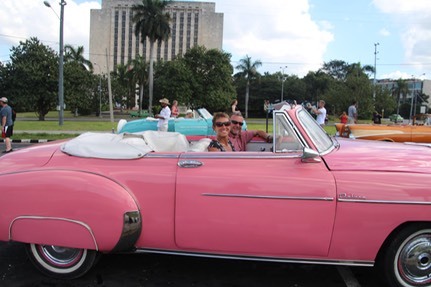 Havana businessmen have acquired the very best of the cars to provide tours for tourists. At $35 for an hour ($50 for Americans!!) it was a great way to see the best Havana sights. This picture was posed as you can’t drive it yourself. We are parked up in Revolution Square. Got to be done, hasn’t it. Vive La Revolution!